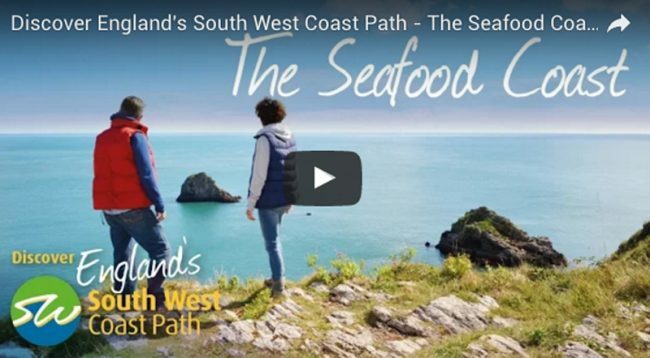 The Seafood Coast Project has been working with the South West Coast Path Association and a new video and translated, downloadable PDF walks are now available for you to share with your guests. The seven day walks are free to download and available in English, Dutch and German. 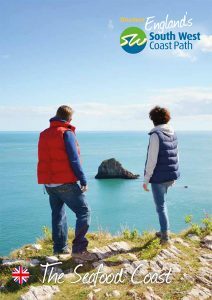 They are also available as printed pocket sized z-cards, via the Tourist Information Centre and as a downloadable App. The new video above has also been produced to promote and accompany the walks.